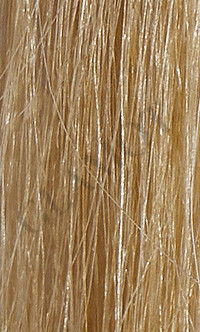 Shampoo for thinning hair and for a warm and shiny blonde color. Suitable for the first grey hairs and to refresh the colour. For natural and coloured blonde hair. Leave the shampoo in for 2-5 minutes depending on the colour intensity. Then rinse out.